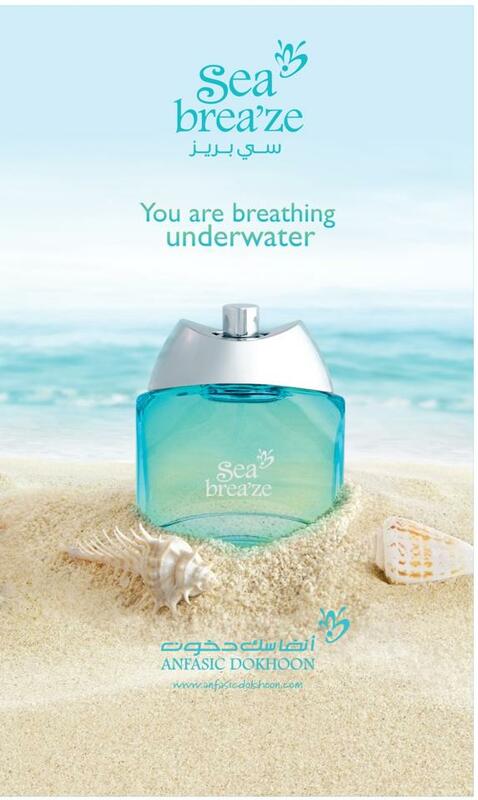 Sea Brea'ze is a perfume by Anfasic Dokhoon for women and men and was released in 2014. Projection and longevity are above-average. It was last marketed by Mohamed Hilal Group. 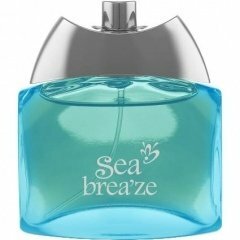 Write the first Review for Sea Brea'ze!